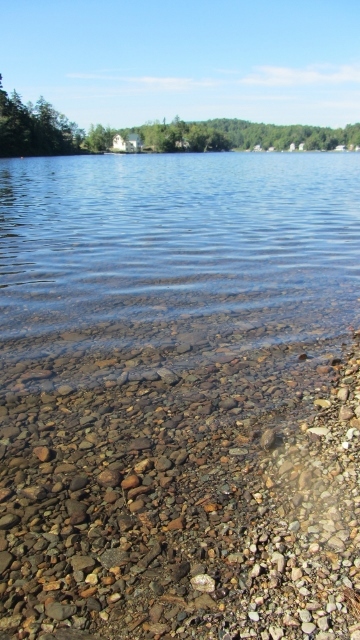 Since 2009, the Town of Eden and the Lake Eden Association have participated in the Vermont Aquatic Nuisance Prevention Program from awarded grants. 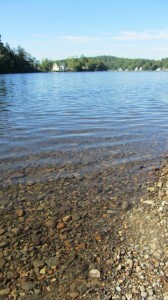 Lake Eden, which is Eden’s only lake that is accessible to the public, is a great recreation and economic asset for the town. For decades Eden residents, the Lake Eden Association (LEA) and friends of Eden have maintained their commitment to the preservation of the natural beauty of Lake Eden. Dozens of LEA members and volunteers monitor the lake for aquatic nuisances and are proud to say that Lake Eden has NOT been infested with Eurasian milfoil or any other known invasive plants. The presences of aquatic invasive species would bring a detrimental change to the natural lake environment. Once milfoil is present, it cannot be totally eradicated. Towns in our area are spending up to $50,000 per year just trying to control it. We feel that this prevention effort should be part of the town plan and annually request an appropriation of $4,000 at town meeting. We are committed to the continuation of the Greeter Program. It is our hope to obtain an annual allocation from the Eden taxpayers, as well as from grants, to continue to support this program and we remain diligent in our efforts to protect and preserve the natural beauty of Lake Eden for current users and future generations.